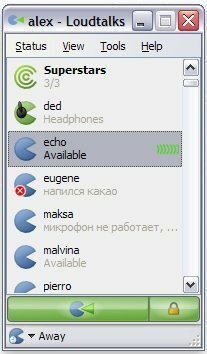 System Speed Booster is a free software to improve system performance. System speed booster can clean your system registry files for speedy functioning of your computer. This free software, System Speed Booster has all efficient tools for fixing up system registry files and a very easy to use interface. Apart from fixing system registry, System Speed Booster also has tools for privacy sweep, remove junk files, system optimization tools, and more. 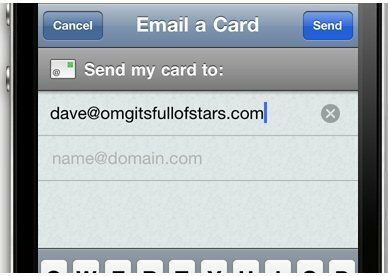 Reminds me of Glary Utilities. System Speed Booster scans all your registry files and gives you result of all the harmful registry entries, corrupt files which you can easily fix with a single click of a mouse. 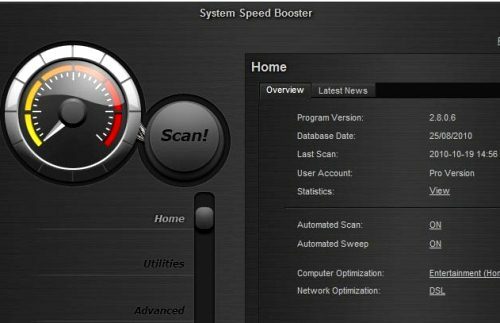 System Speed Booster is available free to download and has a lot to give to its user. This free software for fixing all your registry files is very easy to install and operate and also does not require any information of user. System Speed Booster has two versions, first is free version which offers some real time good features and other is a pro version which is a paid version. You can also check out other free registry cleaners, and system optimization software. Features of this great free software, System Speed Booster like scanning and fixing up registry files work like a gem and this freeware can easily cope up with junk files removal, cleaning registry files and system optimization, all at one time. This free software for fixing up system registry files focuses mainly on scanning of individual online history, junked registry entries, removal of hard drive trashes, repairing of all the system errors and all the obsolete harmful files which affect the speed of the system. So this freeware works amazingly and keeps your system’s performance to its peak level by fixing up all the registry files. There are a lot of additional functions which System Speed Booster gives to its user like system information, disk cleaner, automatic shutdown of PC and with this you can easily learn about all the technical information of your system and also control the settings of your system.